Five newly elected Democrats to the Nevada Senate helped take the statehouse for their party and made national history in the process. On Monday, Nevada’s statehouse began its legislative session and became the first state in the nation to have a female-majority state legislature. 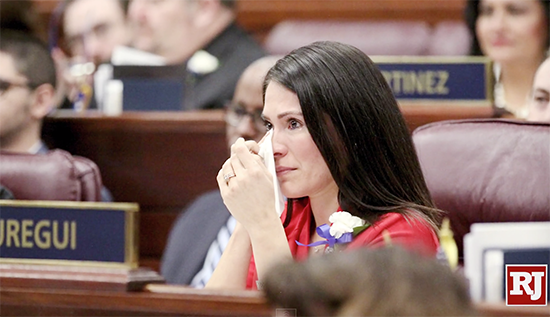 Female lawmakers wore corsages and spoke about the importance of the shift, with women making up 50.8 percent of the representatives and senators in the state.